After some investigation, I found out that the root cause of the problem is the “All My Files”. 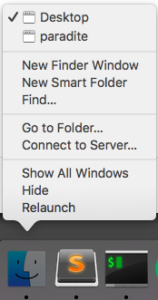 It is the default option to show when you open up a new Finder window. It turned out that “All My Files” is consuming a huge amount of memory. The reason for the high RAM consumption is probably due the indexing and thumbnail generation process, which can be heavy if you have large number of files or high-resolution RAW footages. 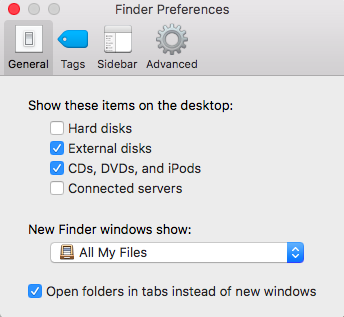 By changing this setting, we can make sure new Finder windows do not show “All My Files” and eat our RAM. 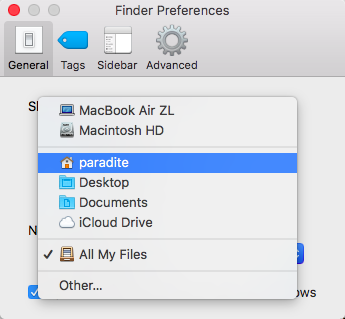 Then, we need to relaunch Finder, without triggering “All My Files”. However it is not always the case. Sometimes you might still get “All My Files” windows because Finder erroneously remembers it as your previous window. The safest way to avoid load “All My Files” again is to open up some random folders and toggle between Finder and other applications a few times first, before relaunching Finder. There you have it, a simple trick to reduce macOS Finder Memory Usage. I got it down from almost 1GB to merely 50MB by using this method, how about you? 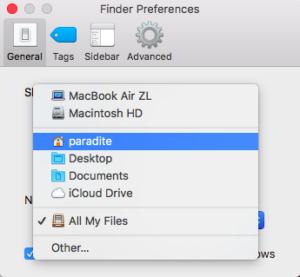 Credits to http://apple.stackexchange.com/a/105832 for the location to change the settings for default Finder window. Finder relaunches itself and my memory usage dropped by an impressive 4GB. Fantastic results. Thanks for your contribution to the interwebs good sir. Wow, same here. I was sitting at 1.8GB and now down to 43MB!!!! I love you! I have my computer back!